Our Premium Soft Touch Faux Personalised Leather Diaries Offer You a Range of 2019-2020 Personalised Diaries & Planners. 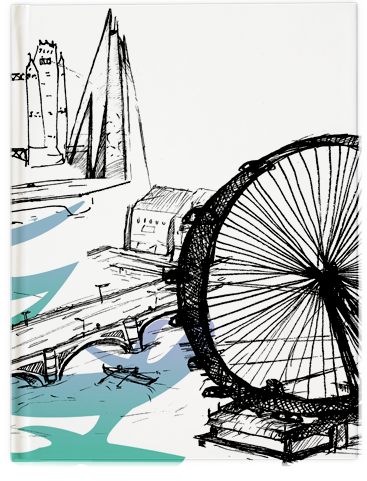 Quarto & A5 Diary options, Week to View Diaries, Page a Day Diaries and more! 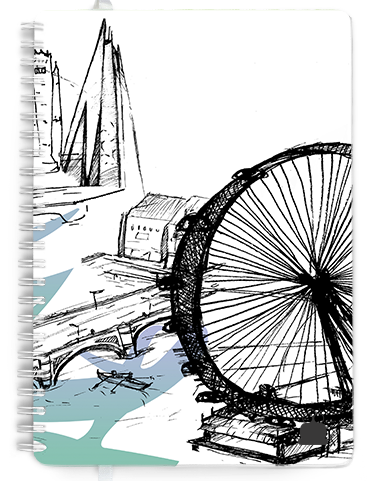 The Design-Led Spiral Personalised Diary Planners, Hardback Diaries & Stitched Booklet Range. Custom & Personalised Diary Range 2019-2020. A5 Diary, A4 Diary Week to view, page a day planners and more. Personalised Planners & Diaries - Get organised for the year ahead with a TOAD personalised diary 2019-2020. 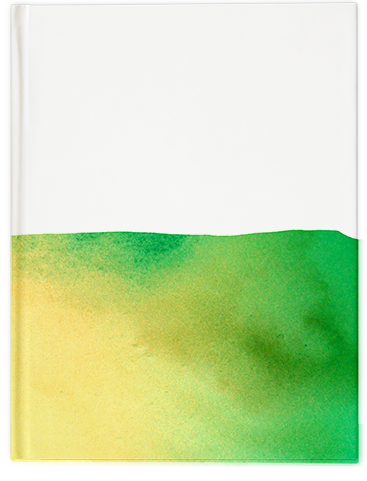 Whether you’re looking for a design-themed cover, or a premium soft touch diary, here at TOAD we’ve it covered. Getting organised has never been easier with the ability to create your perfect personalised 2019 diary in just a few clicks. Customise to your heart’s content by choosing your Start-Date, Duration & the Size of your planner. Pick your perfect cover from a wide variety of design themes. And choose your preferred internal layout, such as the popular Week-View, 1 Day per page, or one of our many of our specialist formats such as the daily family planner, personalised teacher planners, personalised diary planners, weekly appointments or even our financial formats. You can also choose the binding type, such as sprial, wiro, hardback and layfalt. A TOAD personalised 2019 diary is perfect to give as a gift, or just to keep you on track. 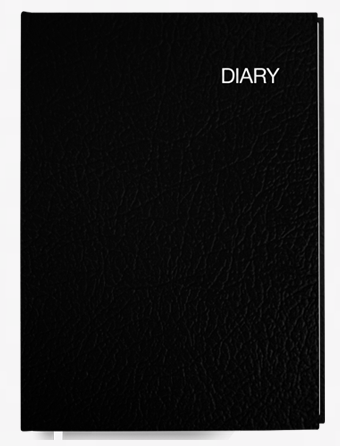 TOAD’s provides you with the choice to create your own diary, just the way you want it. 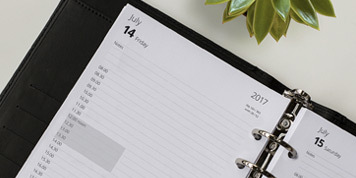 A personalised diary gift can be both personal and useful for a loved one, great as both a gift for him, and for her depending on the design and type you choose. TOAD provide a wealth of choice for personal organiser refills! All the major formats have been covered, including Week-to-View & 1-Day-per-page. And you can also customise the start month & durations, letting you take control of your organizational needs. Available in A5, personal size & pocket size, you’ll be able to find exactly the refills you need and choose the start month you want! 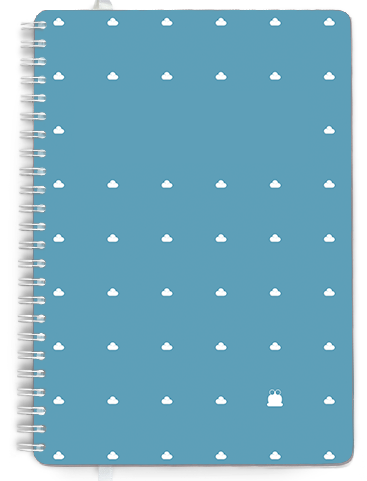 Inserts, additional tabs, personalised organiser diary & personalised dividers are coming soon, so watch this space! 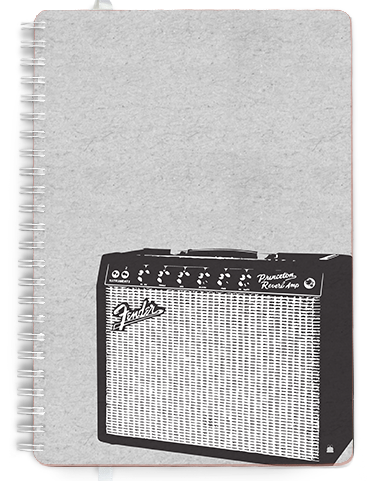 Browse our huge A5 Diary range and find the perfect product for you. 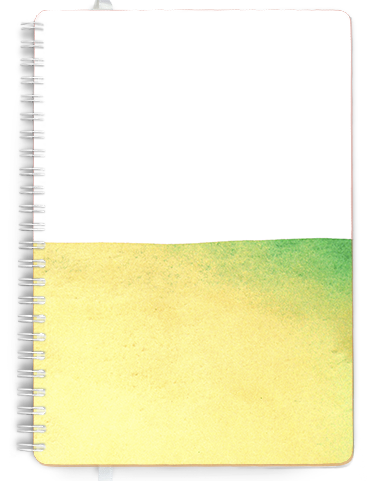 Our A5 diaries come in a choice of many of the major formats, such as the week to view diary & the page a day diary, the week & notes diary, and many many more. TOAD's A4 diary range also has a huge range of options available. 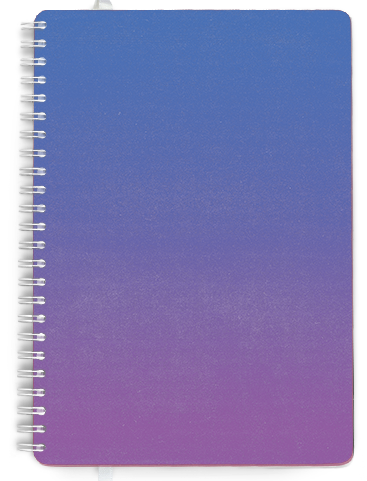 The classic week to view diary & page a day diary are available, but we also stock a range of more usual diary types like the 2 page a day diary, week and notes, week & to-do list and more! TOAD offer a bespoke service for any organization in need of a personalised business & company diaries. From Fiscal-Year Diaries, starting and ending in April, to Cover the tax year, to custom made diaries designed with your business needs in mind. We can cater for your specific needs and deliver a multi-purchase order in the 10’s to the 1000’s. 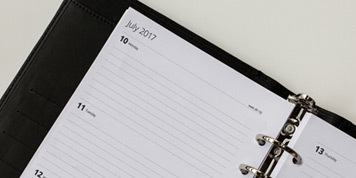 We have produced bespoke diaries and notebooks designed to improve internal organisation & efficiency within businesses all the way to simple, fun promotional products for charities and even running clubs! Whatever your needs TOAD is here to help! Long and short runs available.